Ah, New Year’s Eve. Every year, this day brings with it a sense of excitement, anticipation and hope as we look forward to the upcoming year. Suddenly, everything that happened in 2018—the things we did or didn’t do, did or didn’t say—doesn’t seem to matter as much. Instead, we can look ahead and clearly see 2019 laid out before us, untarnished and ready for our next adventures in life. Of course, with New Year’s Eve come New Year’s resolutions. 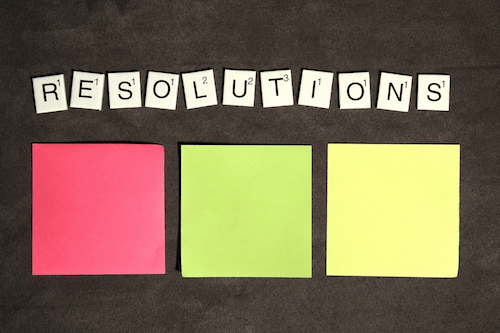 These resolutions symbolize the things we care about most in life, and reflect the areas of life we want to improve. Whether it be weight loss, reading more or simply trying something new, resolutions often mark what matters most to us. Which means, if you want to make a difference in 2019, make giving a part of your New Year’s resolutions. Here are some ideas for how you can create resolutions that give back. Get your family on board. One simple way to make giving a part of your New Year’s resolutions is to get your family on board. Altruism is an incredibly important value to instill in young children. As you make plans for 2019, consider how you and your family can serve the community together. With today’s technology, social media often plays a critical role in the success of various fundraising and awareness efforts. This year, see how you can support organizations around the world simply by sharing, tweeting, pinning or posting. No matter who you are, we all have something we can give: blood. If you’re eligible, make a commitment to donate blood consistently in 2019. Whether you give to a community blood bank or a national chain, you can feel confident in your efforts to support—and save—another’s life. Speaking of support, you can many times find children in need of support in the community. 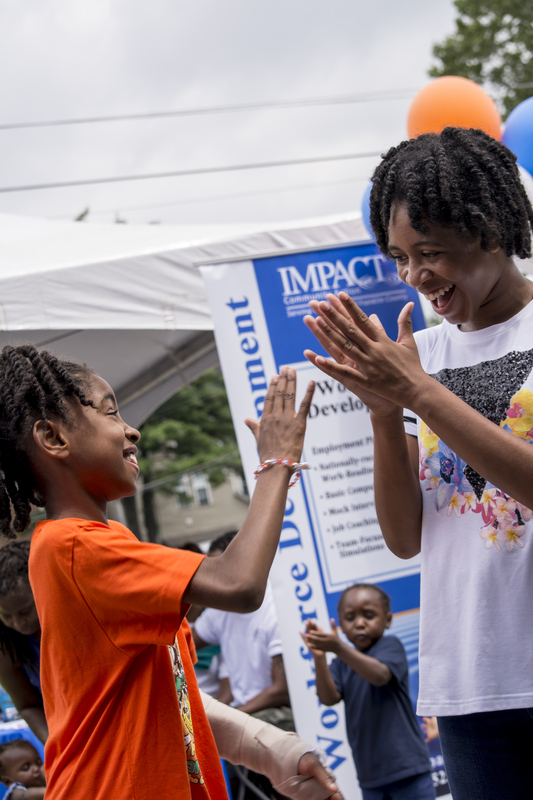 One way you can support a child in 2019 is by volunteering to be a mentor. Give a child the gift of someone who loves, encourages and supports them this year to have an impact on their life. For a simple way to have a huge effect this upcoming year, pay it forward. Commit to taking small acts of kindness whenever you possibly can. For example, pay for a person’s coffee, leave a caring note or donate used goods. However you pay it forward, keep the message of positivity moving in 2019. If you want something to really commit to doing next year, then consider volunteering consistently. Local and national nonprofit organizations are constantly looking for new people to get involved with their cause. Join in as a regular volunteer they can rely on. Finally, make a difference in 2019 by finding a cause you care about and committing to donating regularly. While one-time donations are definitely celebrated, regular donations can have a huge impact all-year round. Find a monthly amount you feel comfortable with and commit to giving. With 2019 upon us, the New Year’s resolutions will soon start rolling in. If you want to have an even-greater impact this upcoming year, make giving a part of your resolutions. Try out some of these ideas, or come up with your own to give back and make a valuable contribution to the life of a fellow human being in 2019.